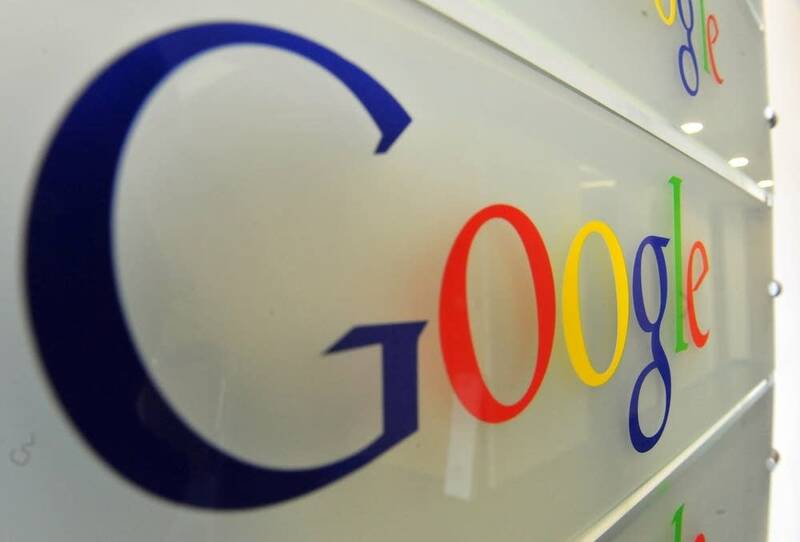 Sherburne County has agreed to a property tax break for tech giant Google, which is proposing to build a $600 million data center in the city of Becker. On Tuesday morning, the county board voted 4-0 to approve the tax abatement for Jet Stream LLC, whose parent company is Google. No one spoke in opposition during a public hearing on the request. 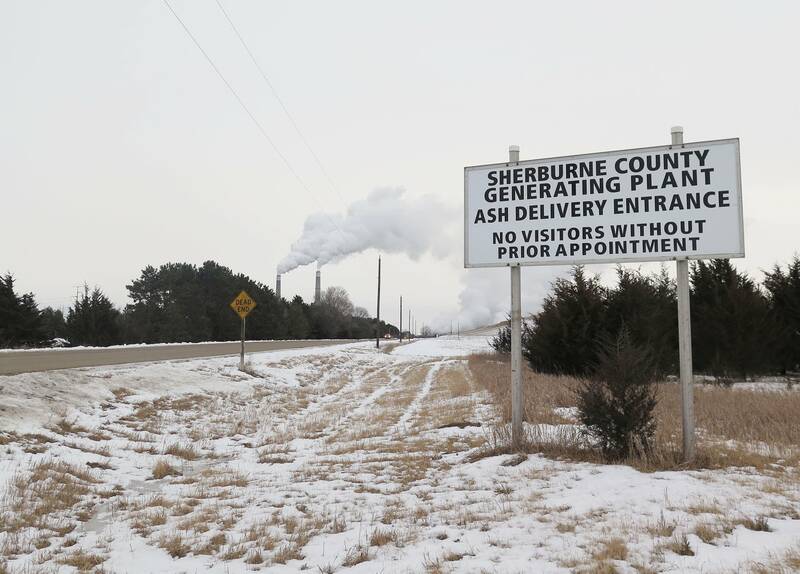 Google is proposing to build the 375,000-square-foot data center on about 300 acres owned by Xcel Energy next to the Sherburne County Generating Station. If Google builds the data center, Sherburne County will waive 20 years' worth of future taxes resulting from the site's increased property value. Google will save about $390,000 a year in county taxes, or $7.8 million total. The city of Becker still needs to decide whether to approve a similar abatement request from Google. If that request is approved, the total amount of local property tax break could reach $15 million over 20 years. Those tax savings could grow significantly if Google decides to build additional data centers on the site, which it has done in other states. Google says the data center would create more than 2,000 temporary construction jobs and at least 50 permanent jobs. Those permanent jobs, the company says, would have a total annual payroll of $4 million a year. The Minnesota Department of Employment and Economic Development estimates the project's ripple effect would create an additional 110 jobs in Sherburne County, and put an additional $7.5 million into the local economy annually. County and city officials also say the Google project will help wean the local economy away from dependence on the Sherco coal plant. Plant owner Xcel Energy plans to retire two of Sherco's three units in the next seven years. Local officials expect the closure to result in a loss of 150 direct jobs, 250 related jobs and an annual impact of more than $200 million to the community. Debbi Rydberg, executive director of the Elk River Chamber of Commerce, called the Google project "a great opportunity to diversify our economy." "The resulting loss of tax base and quality jobs are of a concern, not just to Becker, not just to Sherburne County, but also to the businesses that will be impacted in the Elk River area," Rydberg said. Becker Mayor Tracy Bertram said the county's approval of the tax abatement request is great news for her city. "This is not something that's taken lightly," she said. "This is a rather large project that affects a lot of people and a lot of future projects, so it's nice that there's a lot of support." Two state legislators also are pushing a bill that would provide $20 million in state funds for water, sewer, road and lighting improvements to the Becker business park where the data center would be built. The Minnesota Public Utilities Commission will decide whether to approve agreements between Google and Xcel to provide electricity to the data center from two new dedicated wind farms. Xcel has requested a decision by June 30.